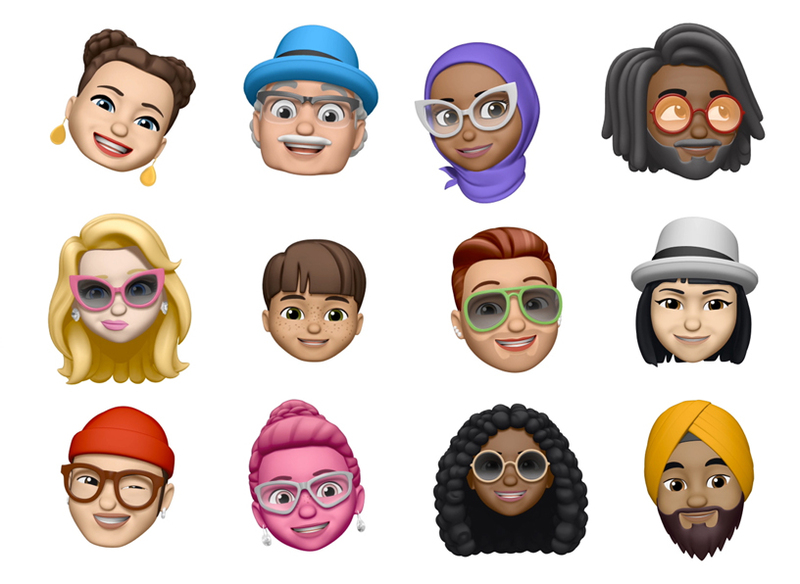 This year Apple announced Memoji at WWDC! The idea of creating customised Animoji certainly excited me, but also made me wonder what the impact would be on Anitooni (the Vibe cartoon Animoji app). After spending months building characters and learning the Apple ARKit library, it would have been a real blow if Apple had brought out a new SDK to replace all my work. What a weekend it was at the UK Games Expo in Birmingham! So much to do and see and never enough time, right? Our creator Matt was showing off his growling pug voice with the new Anitooni app, as well as trying to get round as many games as humanly possible, as did thousands of other attendees. Talking to Matt and reading tweets of this week of Expo-goers losing their voices after their enthusiastic gaming at this awesome event, I immediately mentally listed my top tips to get your voice back after a 'shouty' (technical phrase!) event like the games and Matt suggested I shared. A picture paints a thousand words, and a video is made up of many pictures.... so here are a bazillion words showing a demo of Anitooni, featuring yours truly!! Eyes, brows and mouth all move in perfect synchronisation with your own face. You can become a puppeteer with one simple app! If you would like to know more about Anitooni as it happens, then please subscribe to the YouTube channel and head on over to anitooni.com and sign up to the newsletter! Not everyone gets to meet their idols, but I was very privileged to meet my favourite author a few years back, in New York City. Having been a big fan of Frank Herbert and Nelson DeMille historically, it is no big leap to land at Alex Hughes and her delicious writing style. After meeting up, I found myself in the envious position of becoming a "beta" reader. This meant I had the chance to read Alex's latest works before they were published! Not only that, but my opinion on the story counted - so if I didn't like something, I had an opportunity to try and convince the writer to change it. If you ever get the chance, I highly recommend that you become a beta reader yourself! What is Composite Background Subtraction? For Project Sentinel to work, I require a way to differentiate a game board from the pieces that are placed on it. I have this concept working using Apple's Core Image and Metal libraries. To use smart devices as "assistants" for tabletop game play. Vibe Apps Blog Goes Live! After years of building iOS and web applications for large corporations in many industries, it was time to do something a little different. The staff at Vibe have always had a healthy obsession with software and over time, have developed an urge for new and creative ways to apply that drive. Now, with a little funding and all the right equipment - it is time to build something awesome. © Vibe Apps Limited. Simple theme. Powered by Blogger.